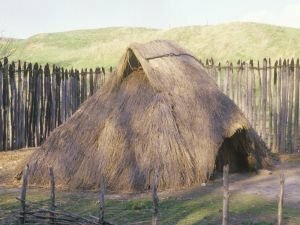 Cahokia is one of the largest ancient Native American cities, located in the Southwest part of the state of Illinois, near St. Louis in neighboring Missouri. In 1982, the settlement was officially named an American National Historic Site. Newest publications along with materials on Cahokia. Read about stories, mysteries and convenient advice when it comes to Cahokia. Get the newest reports and publications on Cahokia. The remains of numerous ancient cities provoke the human imagination because of the mysteries surrounding them. There are cities that no one knows how they were built and how they came to be, even to this day.